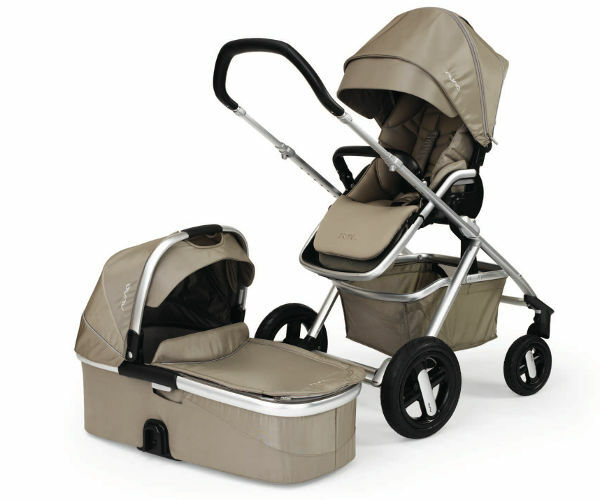 If you’re looking for a high-quality, high-fashion, durable pram that will last from newborn until your child no longer needs a ride – we’ve found it. This ingenious pram seems to have worked out all of the kinks that other strollers struggle with, to come up with the perfect all-rounder, and basically the only pram you’ll ever need. 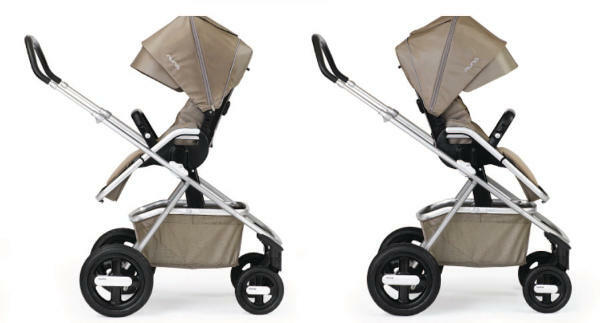 The Nuna IVVI is easy to fold with either the seat on or off, it has a flat sleeper seat to ensure naps are taken in comfort, and the hybrid system can take a carry cot and car seat. Choose from black or the more earthy Safari. And infant car seat adapters – which fit the Nuna PIPA car seat and Maxi-Cosi. 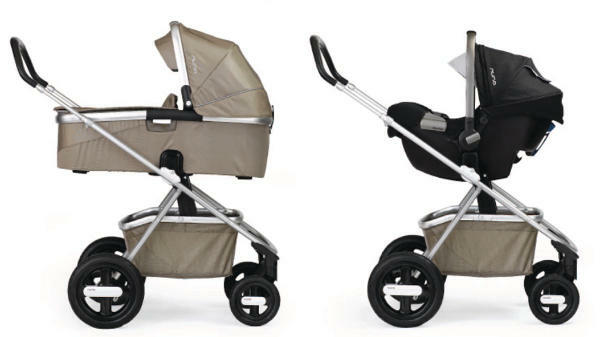 The Nuna IVVI is recommended for use up until the child weighs 18 kilos, and costs $1099 from Babyhood.